Now, having said that, let me say that this is almost two hundred pages of beautiful illustrations and wondrous storytelling. Created within the concept of a source book but loaded with short tales and descriptions that allude to greater things, page after page builds the lore and expands the imagination. There are even a multitude of stories and tales at the end that tie everything back together with the intent of showing that the mythology of our world might just be partially based on these slightly shorter and stouter humanoids beneath the surface of the earth. 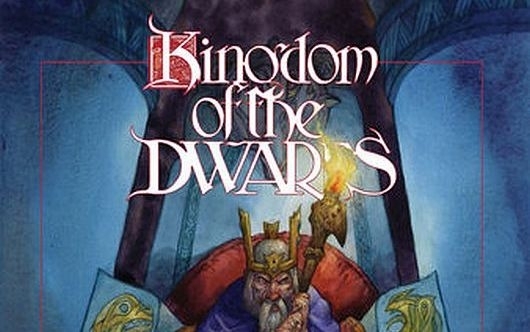 I had a blast reading The Kingdom of the Dwarfs and I know the fantasy reader or role-playing fan in your life will, as well. While it does not directly tie into any single book series or concept, the contents are both generalized enough to fit them all and specialized to the point of standing apart. 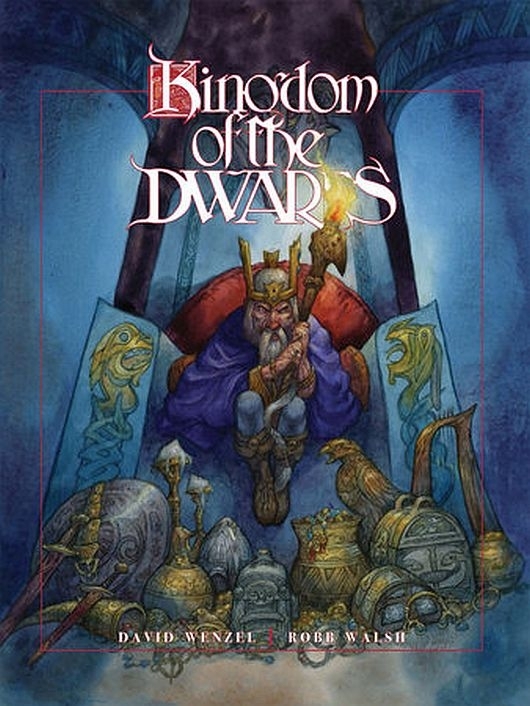 In essence, this is a treasure trove of all things dwarven. Take the time to check this out, you will not be disappointed!